A dedicated history of one of the more neglected stations on the Great Western Railway. Newbury West Fields Halt is no more. There is little left on the ground to show where this railway station once stood. It stood just west of the Berkshire town of Newbury and served commuters from the housing estates in the area. Some of the older residents can still remember the trains rattling through the station and over the bridge crossing the River Kennet. In this book we learn when Newbury West Fields was built and why. The impact the station had on the surrounding area is explained and the type of freight and passengers that used the station are explained. 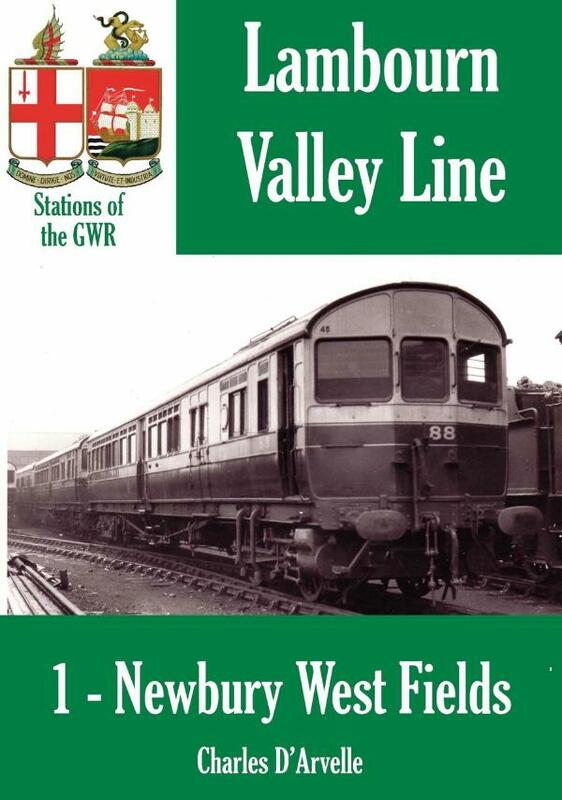 The book also takes a look at the building of the Lambourn Valley Railway (LVR) on which line this station stood.